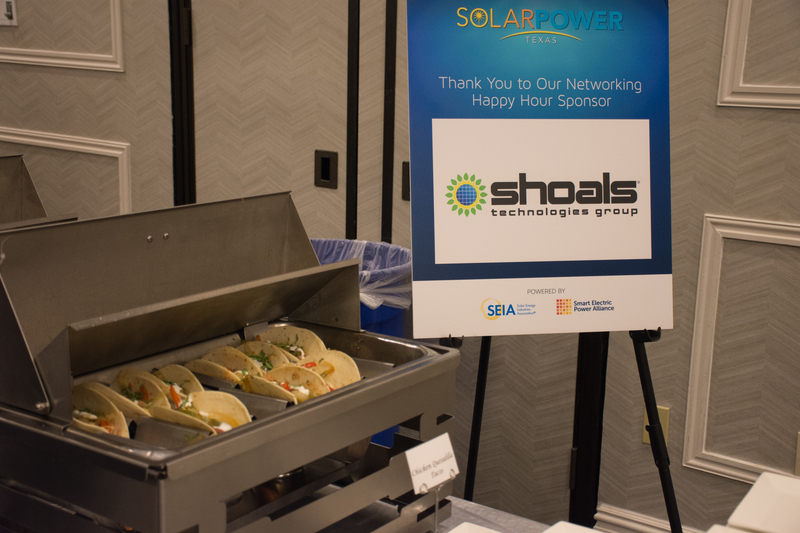 Solar Power Texas provides an opportunity to connect in a more intimate setting, which helps develop and strengthen relationships with solar industry professionals—a majority of whom are company decision makers—who really care about what is happening in the state and region. The Terawatt Sponsorship is the highest level sponsorship at Solar Power Texas. The company that takes this sponsorship will receive the highest level of visibility leading up to and during the conference. Perhaps the most popular option, this sponsorship provides companies with a unique opportunity to raise their company profile through a package with extensive benefits. This sponsorship affords companies with an avenue to make a meaningful contribution to the conference while keeping costs low. *Sponsorships are sold on a first-come, first-serve basis. 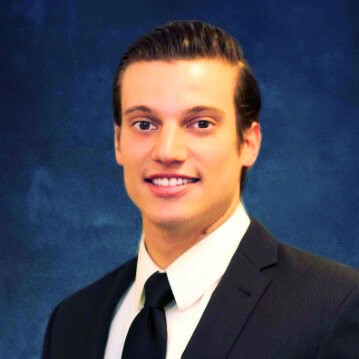 Contact Alex Caldwell to find out how we can help increase your visibility today!